You can share details of this property with your friends by email. Please fill in the details below and then click 'SUBMIT'. You can share details of this article with your friends by email. Please fill in the details below and then click 'SUBMIT'. 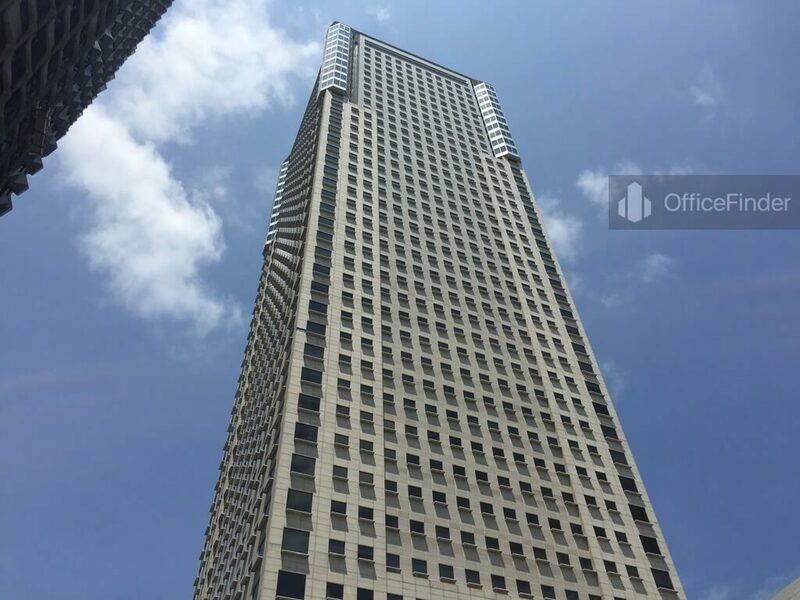 is a Grade A office building located in the Marina Centre on the Singapore CBD fringe. 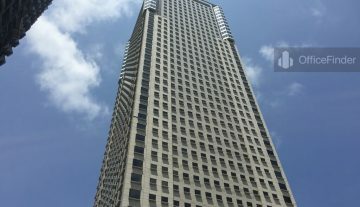 The building is situated on 1 Temasek Avenue, adjacent to Centennial Tower. Millenia Tower is part of the landmark mixed use development in the Marina Centre known as Millenia Singapore. 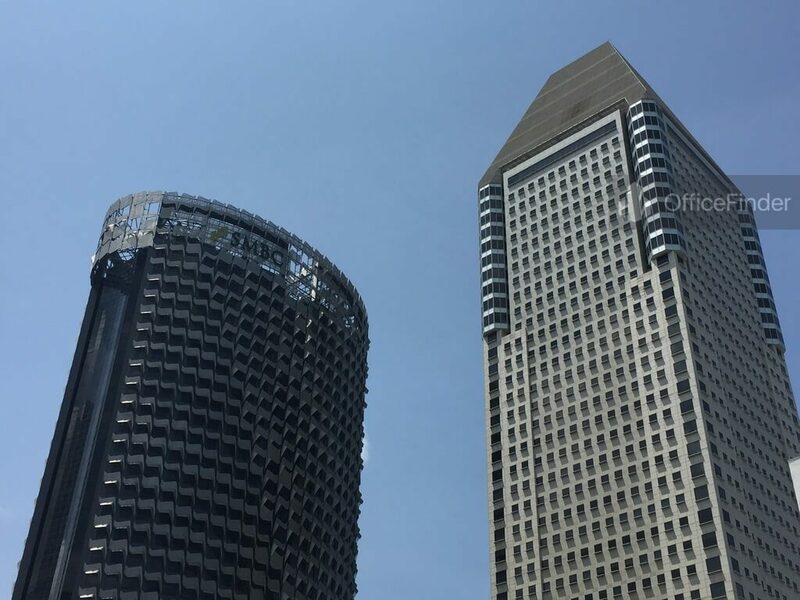 The development comprises of a retail mall- Millenia Walk, two premier office buildings– Millenia Tower and Centennial Tower, three luxury hotels – The Ritz-Carlton, Millenia Singapore and Conrad Centennial Singapore. Millenia Tower is a 41-storey skyscraper crowned with a massive pyramidal roof offering all offices with panoramic sea views and the dynamic Singapore skyline. 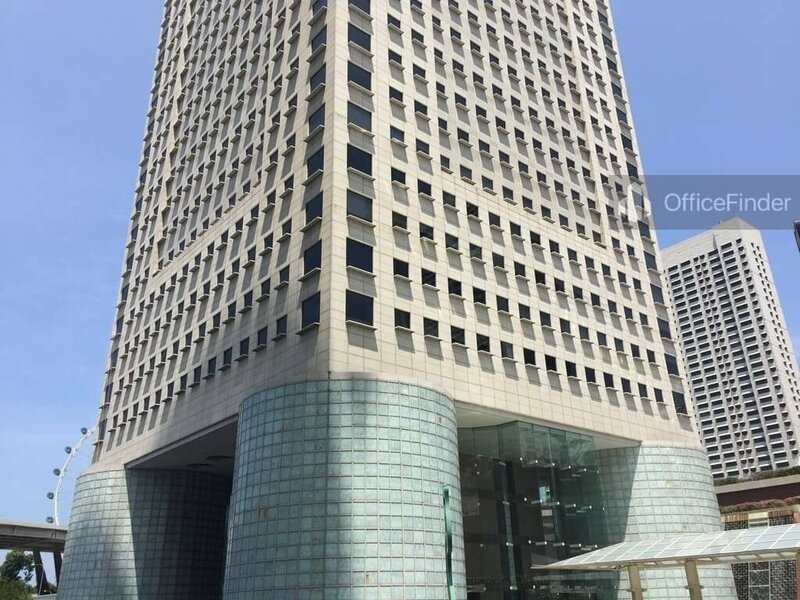 Grade A office spaces for rent at Millenia Tower are highly sought after by businesses that require upmarket office and prestigious corporate location in Singapore CBD fringe. Millenia Tower is conveniently accessible via the Promenade MRT station and various bus-stops with close proximity to the building. Other MRT Stations nearby include Esplanade MRT Station, Bugis MRT Station and City Hall MRT station. 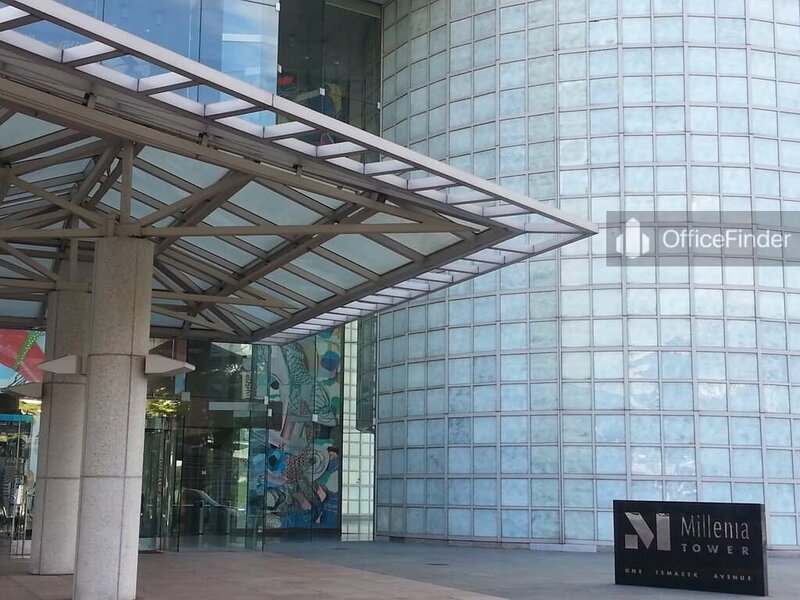 There are excellent amenities in close proximity to Millenia Tower, includes specialist business support services, hotels, childcare, pre-school, convention hall, banks together with a wide selection of F&B and retails outlets at Millenia Walk, Esplanade Mall, Marina Square and Suntec City Mall. 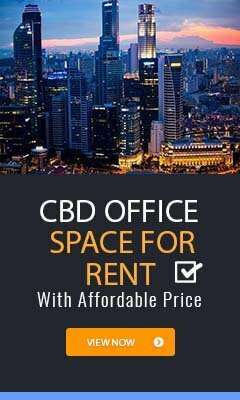 Some of Other office buildings close to Millenia Tower include Centennial Tower, Suntec City Towers and Raffles City Tower. 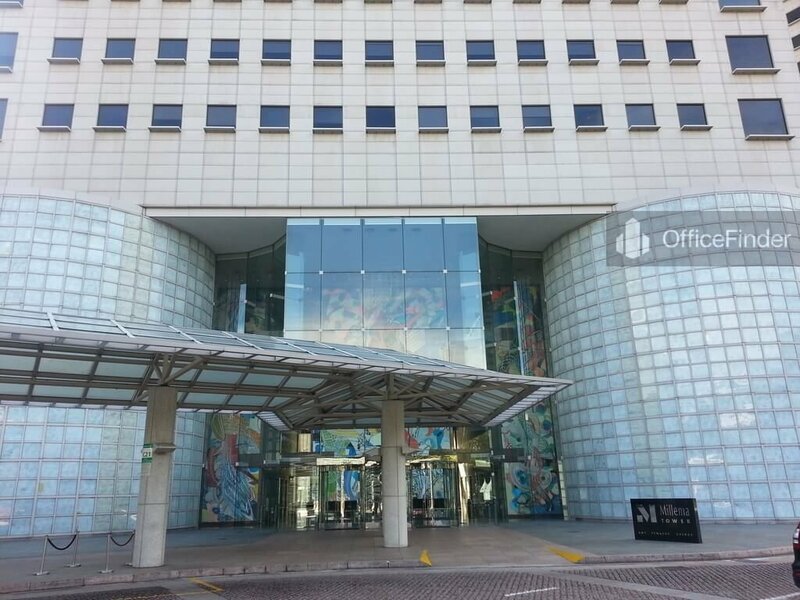 For enquiry on office space for lease at Millenia Tower, please leave a message using the Enquiry Form. Complete this form to enquire all shortlisted properties. An office real estate consultant will contact you soon. You can share the shortlisted properties with friends and colleagues or send them to your inbox for future reference.